Take steps toward finding a cure for IBD. On October 21st, come on out for the 4th annual Walk For Hope. Enjoy a timed 5K run, a family walk, or simply cheer on your favorite participants. There will be activities for the kids, plenty of refreshments, and NBC 10's own Dawn Timmeney will be there - so come say hi. 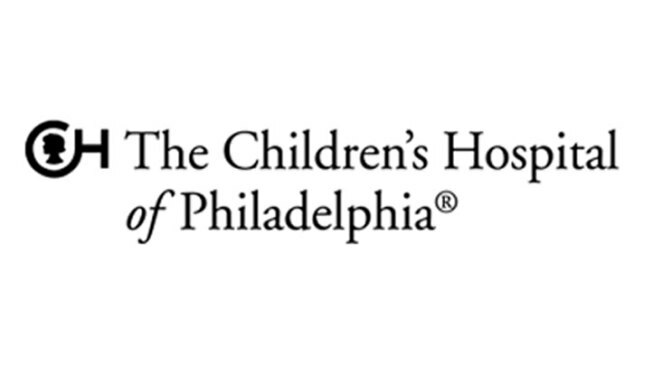 Proceeds will benefit Pediatric Inflammatory Bowel Disease research at the Children's Hospital of Philadelphia.